The solution to your home inspection needs. Rate and review Mountaineer Inspection Services in Bridgeport, WV, United States! 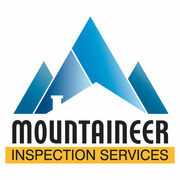 Share your experiences at Mountaineer Inspection Services with your friends or discover more Home Inspectors in Bridgeport, WV, United States.